COMPREHENSIVE CONTRACT CLEANING SYSTEMS FOR COMMERCIAL, INDUSTRIAL AND INSTITUTIONAL FACILITIES. 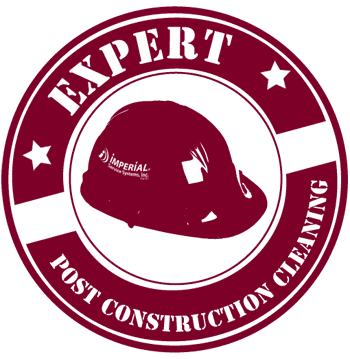 POST CONSTRUCTION “FINAL CLEAN” SPECIALISTS. We didn’t want to look like any other site. And we don’t want to waste your valuable time. So our site does not require you to click and go, click and go, click and on and on. In about 90 seconds you can get an overview of who we are, what our capabilities are and how our “old school” approach has kept us going strong for so long. It should give you enough information to confidently invite us to your facility where we can learn more about each other. We know our site is not conventional. (The I.T. world gives us low grades.) But we’re in the cleaning business and there we score very high marks. So scroll through it and judge. Not how we fit in but how we stand a part. Thank you for your valuable time and consideration. You found us, now scroll down for a chance to WIN! No models used in photos (only actual members of our team). No fake building photos (only buildings we actually service). What you see, what you’re told, what we present is the FOR REAL DEAL. 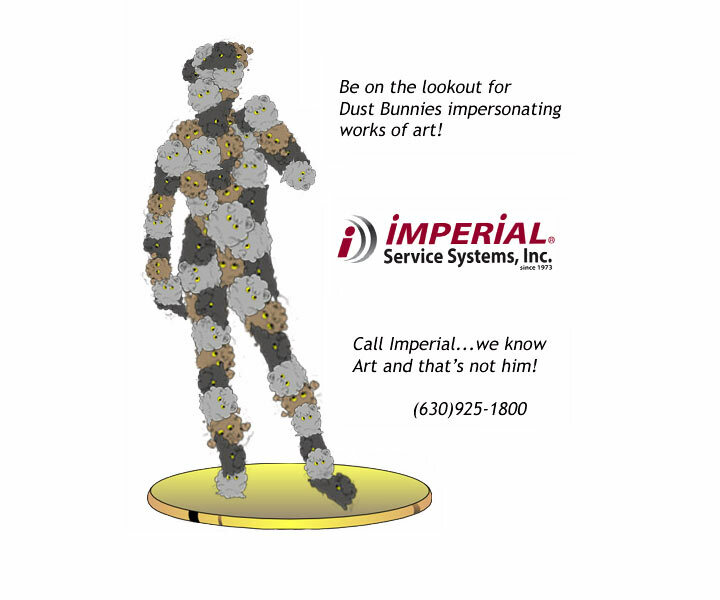 When you need to reach us, you will. And you’ll get a real response, NOT a recording. In addition to our Operation Managers checking and the Area Managers supervising our client facilities, we do Daytime Quality Assurance Inspection/Visits. Appointments are scheduled at the client’s convenience and grades are assigned by them and by the inspector. Customer satisfaction and long term relationships. Janitorial Service is not purchased over the internet. It is a true partnership between a Proven Professional Provider and the occupants of a facility. Janitorial affects the image, productivity (through morale and absenteeism) and of course, the sanitation. Do your research. Dig deep. It’s a marriage. Choose wisely. Get It Done. Get it Done Right. Get it Done Right the FIRST TIME. And we have the references to prove it. How many do you want? Also servicing areas in between Cleveland, Ohio and Western Pennsylvania. 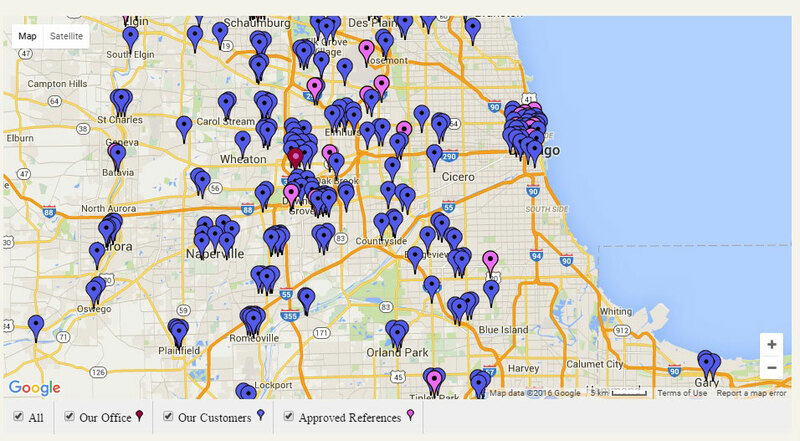 REFERENCES AVAILABLE THROUGHOUT OUR COVERAGE AREA. We’re probably already cleaning one of your neighbors. DID YOU HEAR ABOUT THE INVASION? 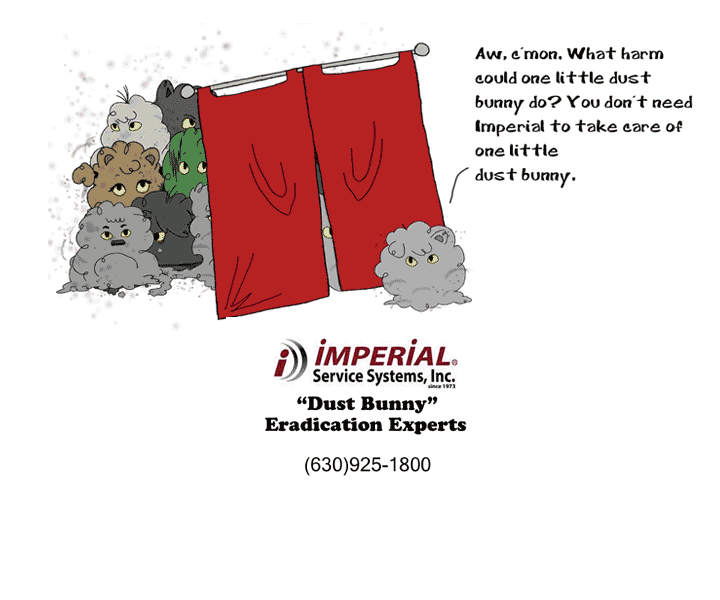 The Dust Bunny Invasion. Coming to (or already in) YOUR facility. 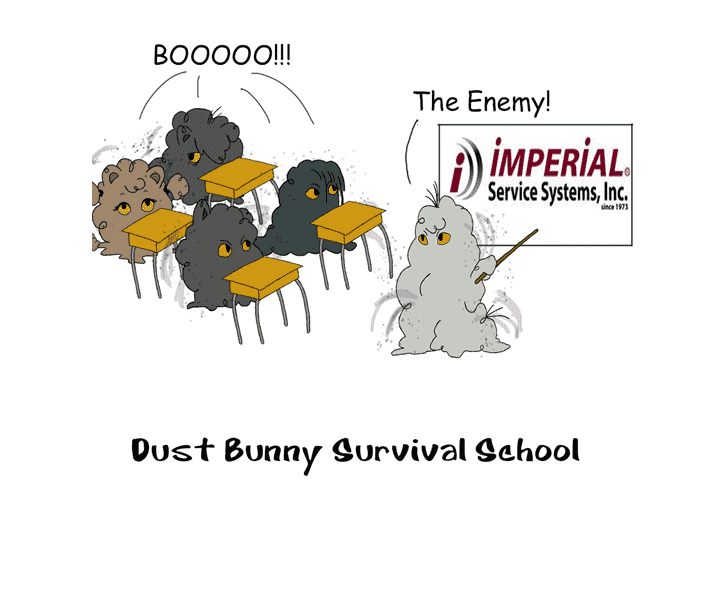 Imperial’s DUST BUNNY ERADICATION FORCES “Special Ops” are trained and dedicated to defending or liberating your facility from the cunningly cute but diabolical DBs. 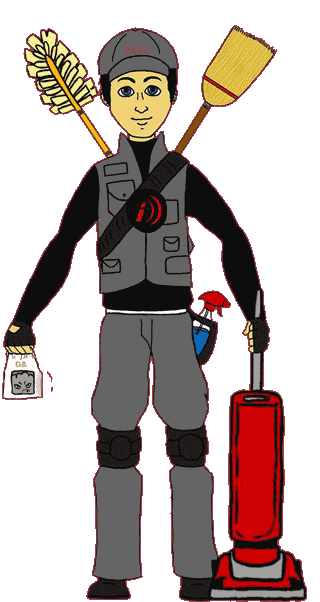 We are sworn to uphold the Rules of Cleanliness and will never be swayed by their fluffy, non-threatening appearance. WARNING: Some of these contain very convincing propaganda. Do not be fooled. 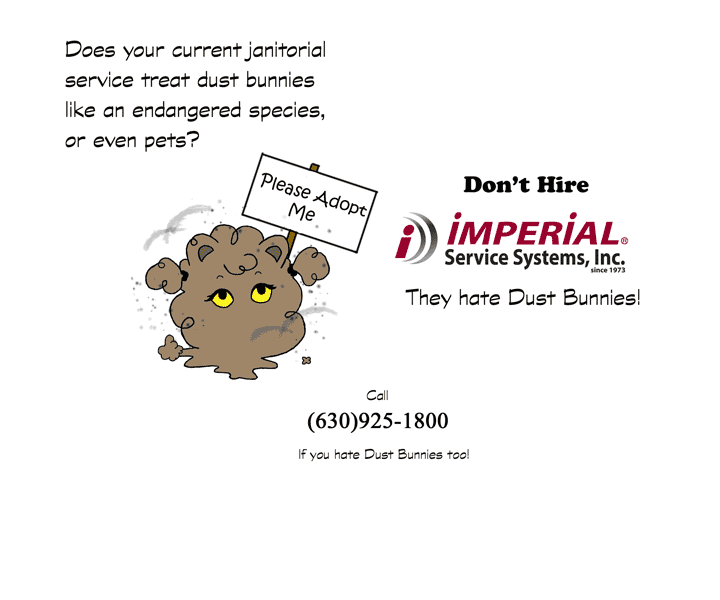 Having Dust Bunnies is not good, regardless of how nice they act. 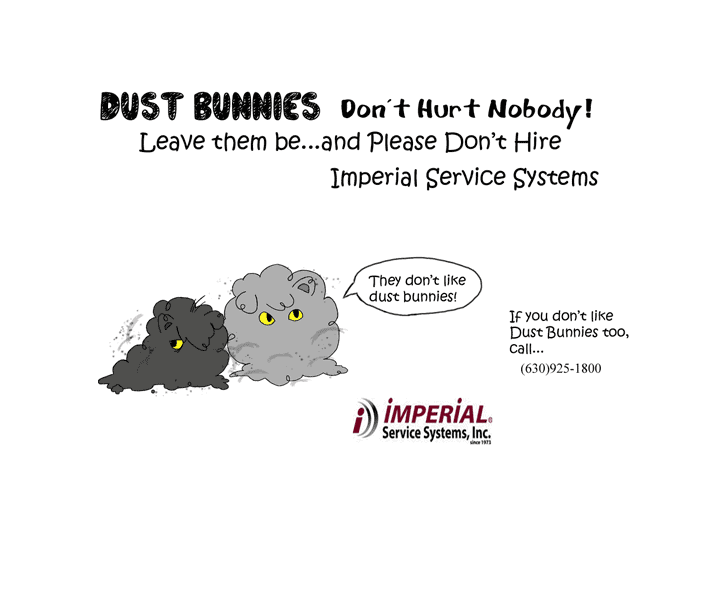 Through their long list of Proven Professional Alliances, which includes Imperial, ALL PRO RESOURCES can ease the Facility Managers burden. Together we add Capability, Reliability and Value. 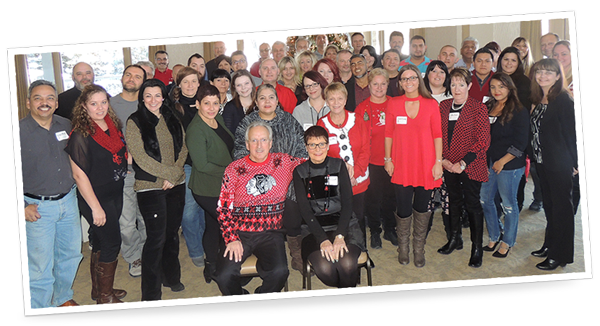 We’d love to have you join our family… and that’s not just talk. 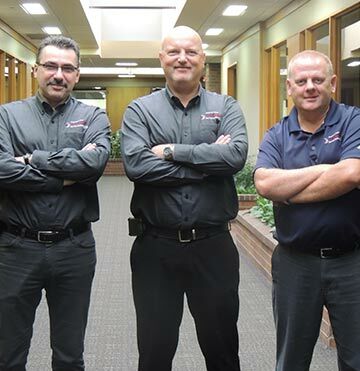 It’s who we are and how we treat our customers, make that – family members. Give us a chance to impress you. You won’t be sorry. YOU LOOKED. NOW ENTER. YOU COULD WIN! AND NO OBLIGATION. JUST VISIT OUR WEBSITE TO ENTER! Two Tickets – $200 Total Value! Thursday, July 26 at 1:20 p.m. PLEASE CLICK THE ENTER BUTTON BELOW TO COMPLETE THE FORM. 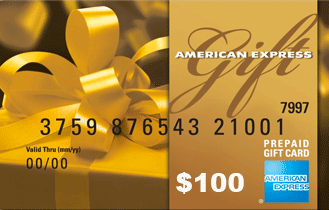 to head over to our Sister site, All Pro Resources for a 2nd chance to win! Bonus!!! Enter on our Facebook page for a 3rd chance to Win! "How do you last 46+ years in highly competitive markets like these? You must be doing something right... No, you must be doing A LOT OF THINGS RIGHT."